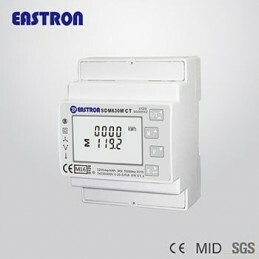 EASTRON ESCT-TU1050A TA CT TRASFORMATORE DI CORRENTE 50A/0.1V SPLIT CORE - CercaStock by Barba S.r.l. 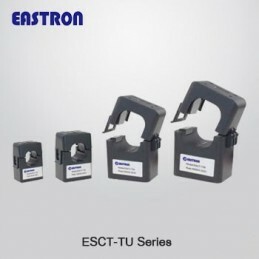 The Eastron ESCT-TU series of split core current transformers are designed for fast and easy installation. 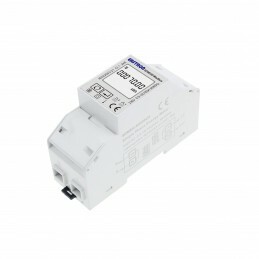 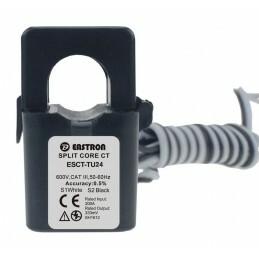 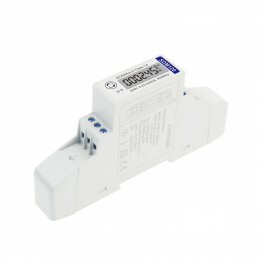 The split core deign permits non-contact current measurements through magnetic field induction without requiring that the primary wire be taken off line and disconnected for CT installation. 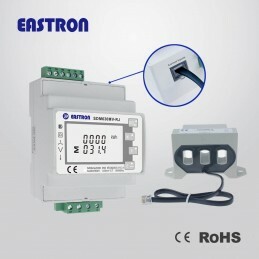 This method permits a safer easy and portable current measurement. 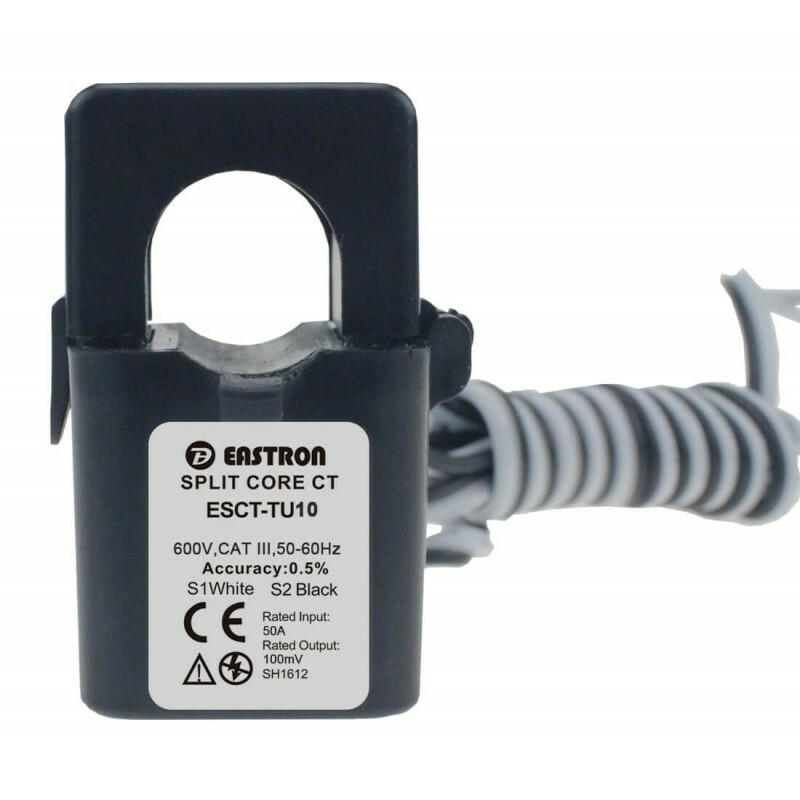 An internal precision burden resistor across the secondary winding of the CT provides a safe low voltage output and permits safe opening of the secondary circuit. 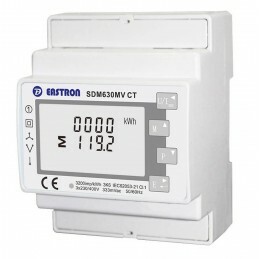 *Current and power measurement for electric motors, lighting, air compressor, heating and ventilation system, air-condition equipment and automation.